Recent research carried out by Experian found there is limited financial information available on more than four million people in Britain, meaning they may find it difficult to access financial services. We are committed to helping them and broadening understanding about how the credit economy works and promoting financial inclusion. Our commitment has been recognised at the Credit Strategy Awards 2018. 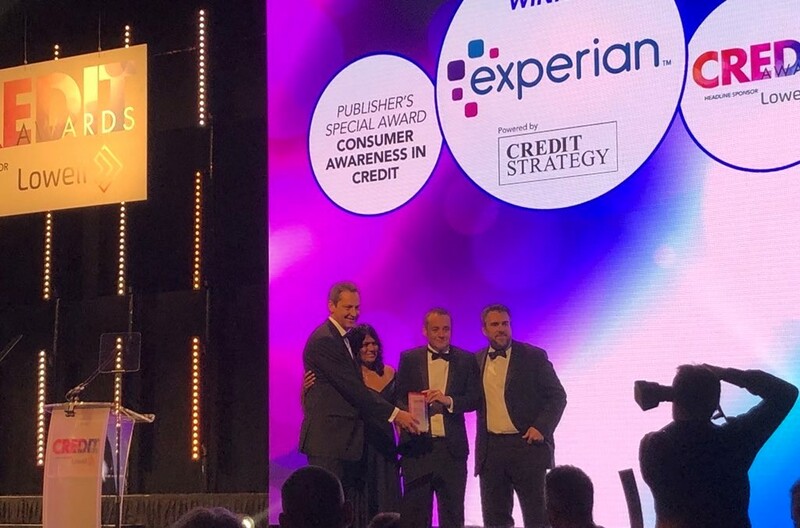 The Consumer Awareness in Credit Award win acknowledged Experian’s research and analysis of the UK’s ‘thin file’ population, published as part of the Credit Awareness Week 2018 campaign.